Our strength is our people. 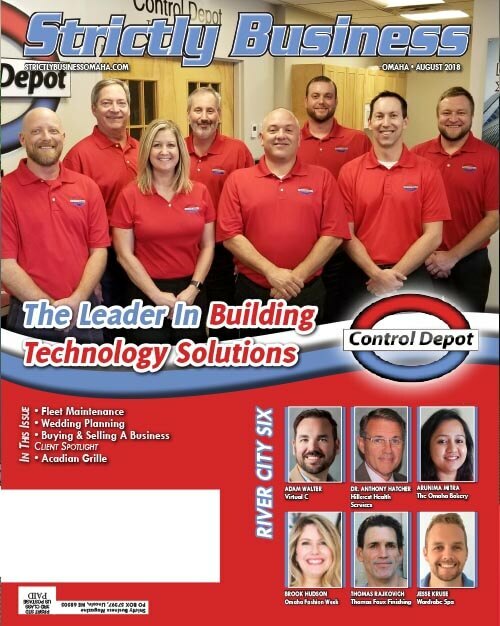 With the many years of experience and diversity of background that each person brings, Controls Depot has become one of the strongest building control technology companies in the control, building automation and integration market. 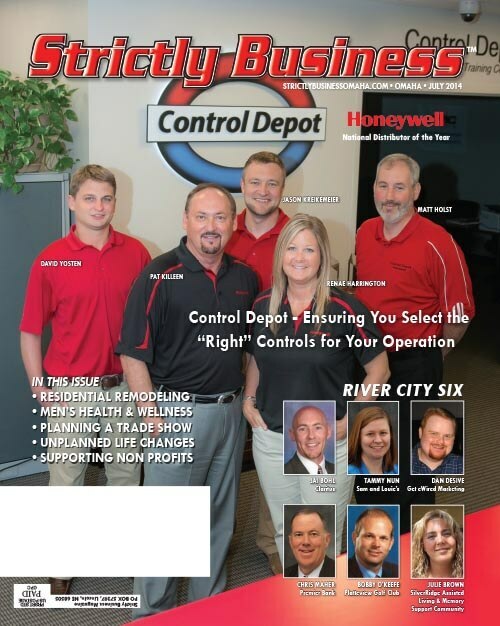 The Control Depot Team is focused on providing the most innovative controls and building automation technology with the highest level of service. Jeff Killeen joined Control Depot in 2016 as the Business Development Manager. Jeff comes to Control Depot with 10+ years-experience in the healthcare technology field where he managed a wide variety of technologies across a complex healthcare system. 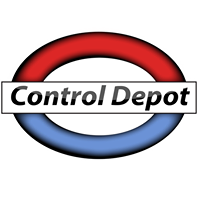 As the Business Development Manager for Control Depot, Jeff’s role will be to help develop and implement growth opportunities throughout all areas of the organization with the goal of creating long-term value for both the customer and organization alike. Jeff brings with him years of experience in project management, executive leadership, technology integration, and team development to his new role. He believes in a customer focused approach based on communication, quality, and overall value. Jeff lives in Omaha with his wife, Jessica, and their two children, Brynn and Gavin. Jason Kreikemeier started his career as an electrician in the temperature control industry in 2002. Jason then joined Control Depot in 2009 with a desire to gain experience with more aspects of the building automation industry. 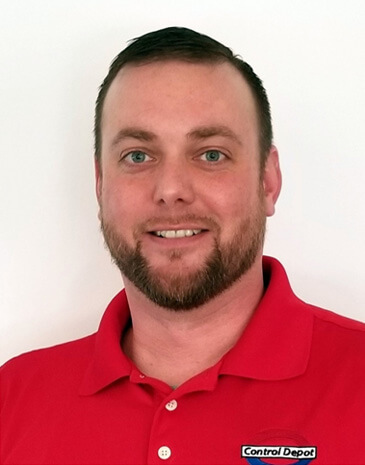 As the Control Depot Inside Sales Manager, Jason’s role is to help develop business opportunities with Control Depot’s existing customers along with managing the day-to-day operations of the Omaha Control Depot location. Jason has a strong technical background with all of our products offerings. Jason lives in Omaha with his wife, Abby, and their daughter, Lily. In his free time he enjoys fishing, watching sports and spending time with his family. Matt Holst - Sales Manager and Business Dev. Rep.
Matt Holst joined Control Depot in 2007 as a Business Development Representative. Today, Matt also serves as Sales Manager for the Omaha office focusing on outside sales in the South Dakota, Nebraska, Kansas markets. In his role, Matt’s focus is on contractor sales support for new and existing customers for Control Depot. 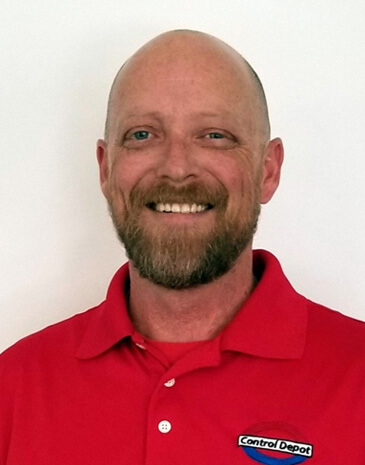 Since joining Control Depot, Matt has over 25 years of HVAC, Electrical and Controls experience as a commercial electrician and building automation installer. He has worked in all aspects for the Building Automation industry. Matt has a strong sales and technical knowledge for all Control Depot products offering. 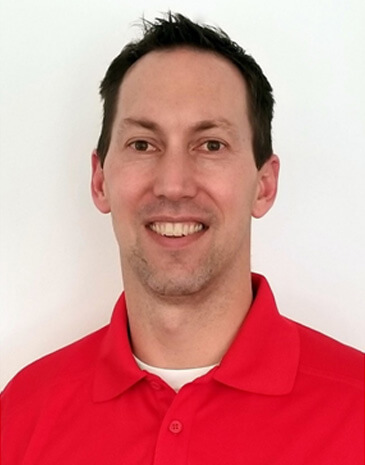 Matt graduated from the Electrical Technology program from Metro Community College in Omaha, NE and has served Metro Community College as an Adjunct Faculty member in the Electrical education department for the past 18 years. Matt lives in Omaha with his wife Rosanna. 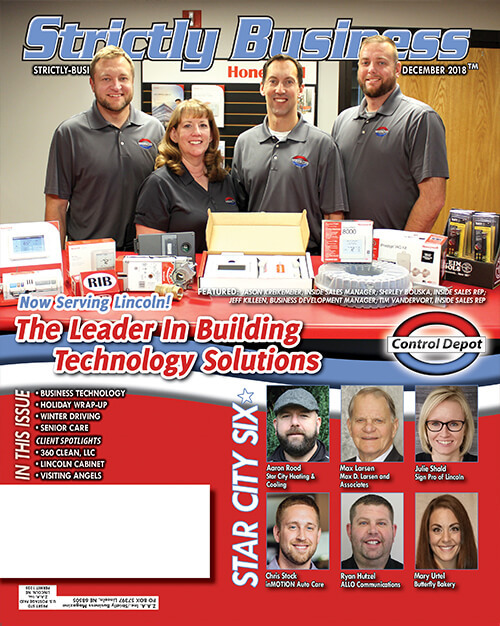 Larry Gentry joined Control Depot in 2017 as a Business Development Representative focusing on outside sales in the Iowa, Missouri, and Kansas City markets. In his role, Larry’s focus will be to develop new business opportunities with new and existing customers for Control Depot. 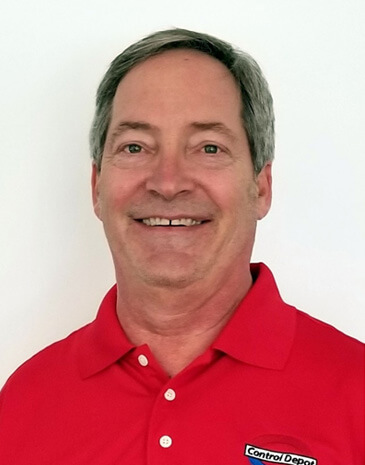 Larry brings with him over 30 years of HVAC and Controls industry experience as a private contractor and then as a sales representative for Honeywell and J2 Innovations. 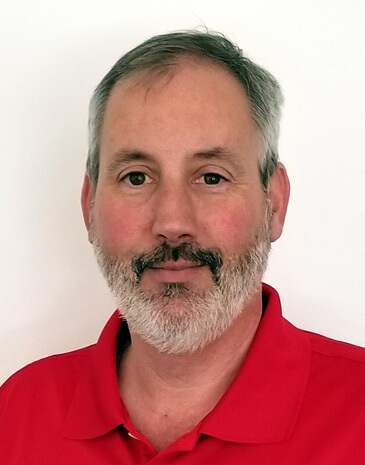 Larry is very knowledgeable of controls applications with experience in pneumatic control systems all the way to current DDC systems. Larry also has experience with third party building automation software development and IT connectivity. Talk to Larry about controls industry current buzz words like Analytics, Haystack, FDD and others next time you see him. Larry lives in Des Moines with his wife. 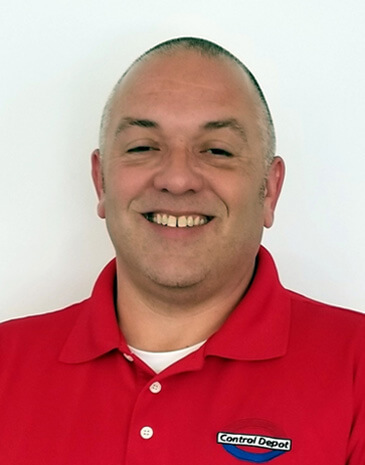 Tim Vandervort joined Control Depot in 2014 as an inside sales representative and technical support specialist. Tim has been in the control industry for over 10 years starting out in installation and is a licensed Journeyman electrician. As an inside sales representative, Tim works with customers and contractors to ensure the right product for the application. Tim lives in Omaha with his wife Kate and their two kids, Easton and Cecilia. In his free time, Tim enjoys camping with his family, spending time outdoors, playing and watching sports. Frank Castro joined Control Depot in 2016 as a Business Development Representative focusing on gas detection systems. Prior to joining Control Depot, Frank spent the last 20+ years in the gas detection industry in a variety of different roles. He brings a wealth of experience in Production, Inside Sales, In-House Service Repairs, and Technical Support. 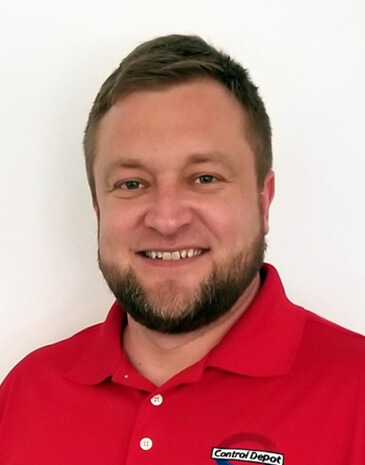 As a Business Development Representative, Frank is focused on sales and service to new and existing customers in the gas detection industry. He attends numerous safety days, conferences and industry training seminars to stay abreast of the most recent technology and the needs of the customer. Frank lives in Shawnee, Kansas with his wife, Julie, and daughter, Taryn. In his free-time Frank enjoys playing golf, watching sports, and spending time with his family, including his two granddaughters, Payton and Hadley. Kenny Carroll joined Control Depot in 2016 as a Business Development Representative focusing on gas detection systems. Kenny began working in the ammonia gas detection industry in 1994. Through the years Kenny has held many different positions including Production Manager, Regional Field Service Manager and Field Service Specialist for various companies in the industry. Kenny’s role with Control Depot is to help support our current customer base by providing onsite services, training and technical support for our gas detection product line. Kenny also assists with driving the business forward by increasing the customer base nationwide. Kenny lives in Shawnee KS with his daughter Kayla. In his free time he enjoys golfing, motorcycle riding, all KC sports and spending time with Kayla. 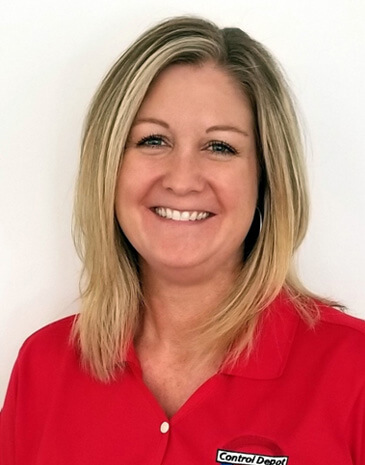 Renae Harrington joined Control Depot in 2007 as a Customer Service Representative. Renae’s daily duties include processing orders, shipping and receiving of parts, maintaining warehouse inventory, and general inside sales. Renae lives in Omaha with her husband, Mike, and daughter, Montana. She enjoys boxing, swimming and vacationing with her family and friends anywhere where there is a beach and warm weather!